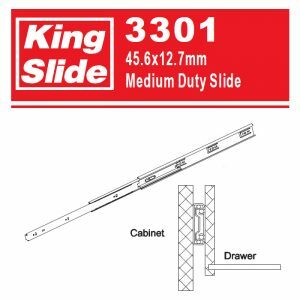 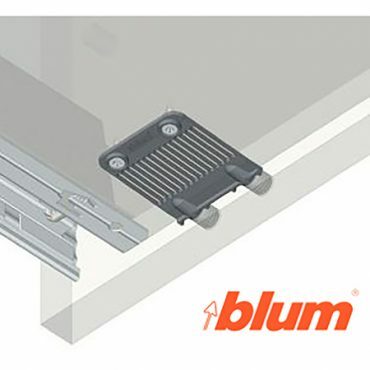 This Package adds the Blum drawer front Stabilizer Z96.10E1 to Cabinet Vision Solid. 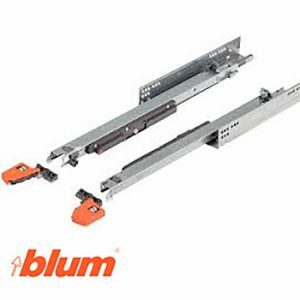 It provides drilling for the Drawer/Rollout front and drawer/rollout bottom parts, for CNC output. 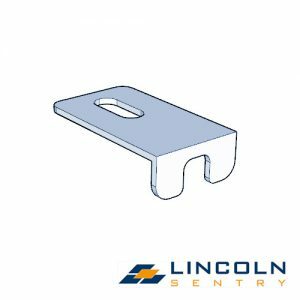 The bracket is added as a separate part and material for reporting purposes. 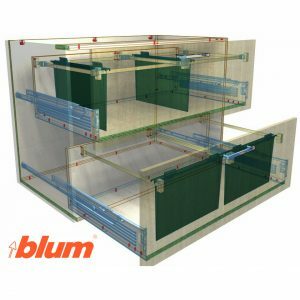 The material description contains the Blum order number after the # symbol.